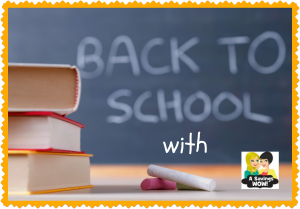 Save money on school supplies with these deals 8/4-8/10/13 | A Savings WOW! Limit 3 per household. While supplies last. Limit 5 per customer. Must have additional $5 purchase.